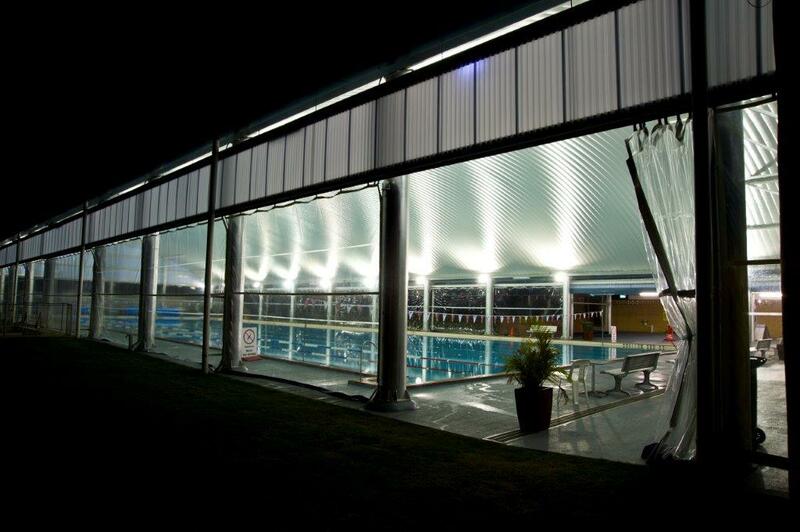 Spantech constructed a distinctive shade structure over the existing 50m Roma Pool. 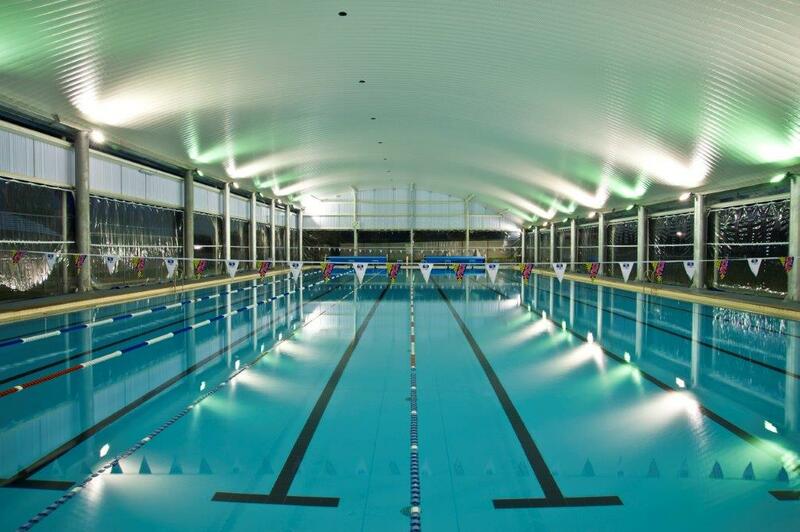 The new curved roof structure is 25 metres wide and 62 metres long. The building includes end-walls made from toughed polycarbonate. 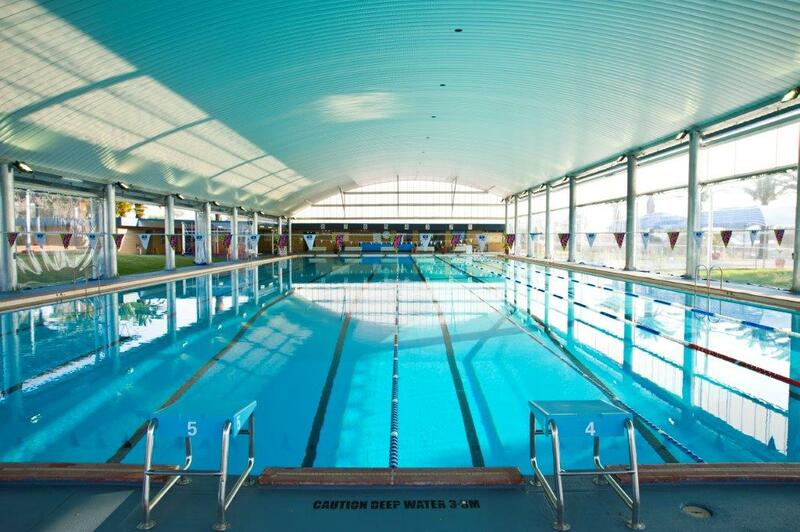 This feature wall spreads soft light throughout the entire pool area. a roof-top solar pool heating system. 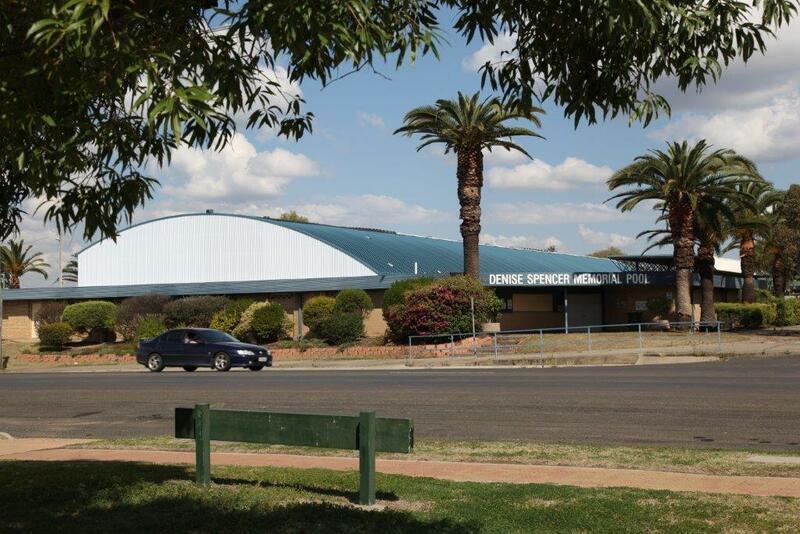 The pool is named after Denise Spencer who competed with the Australian swimming team at the 1948 Olympic Games in London. Denise went on to win gold in the 1950 British Empire Games (Commonwealth Games) in Auckland.